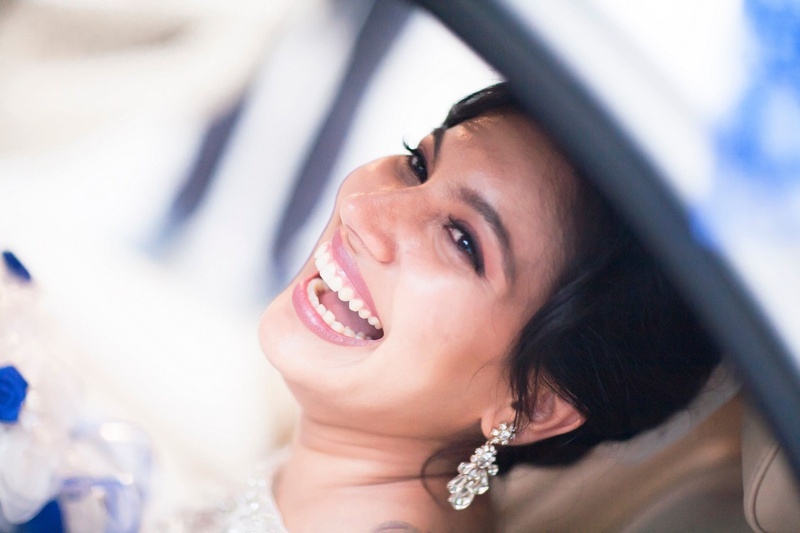 Nishita was bit by the travel bug and has travelled far and wide for education as well as work. 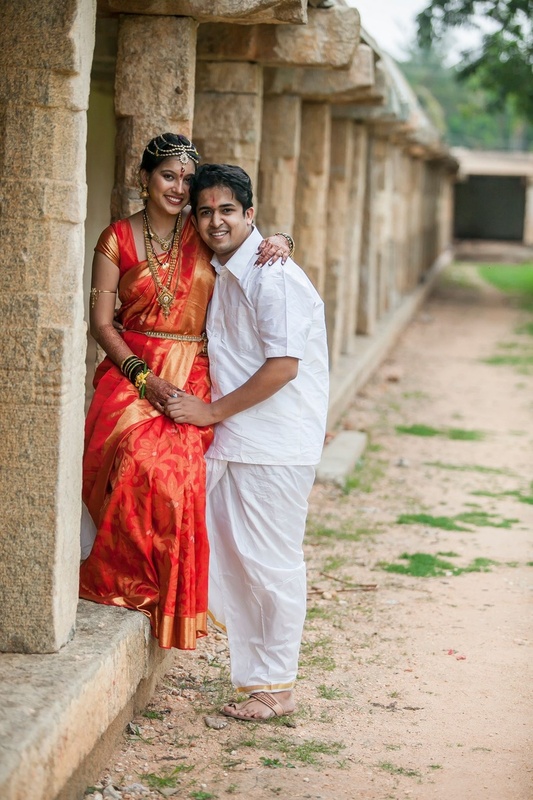 She happened to be in Mangalore, where she met a certain someone named Rahul and they hit it off instantly! 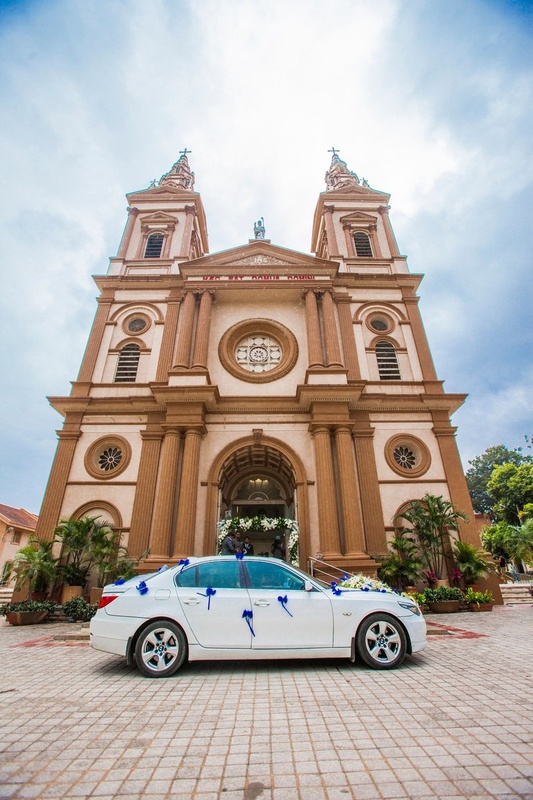 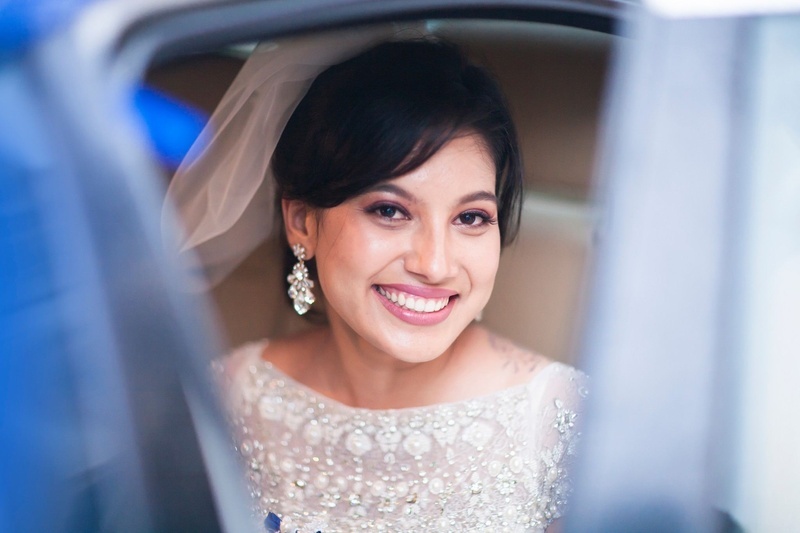 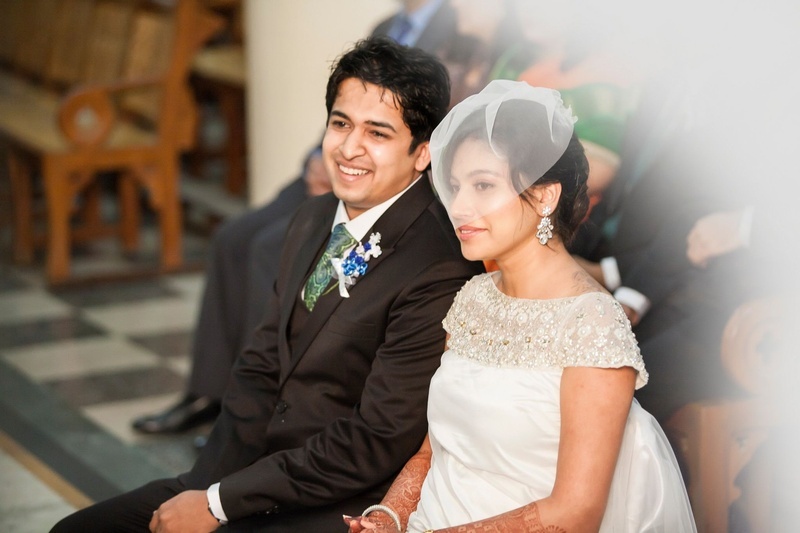 This stunning couple decided to do a fusion wedding and first tie the knot complete South-Indian style and then also take their vows in an elegant church wedding. 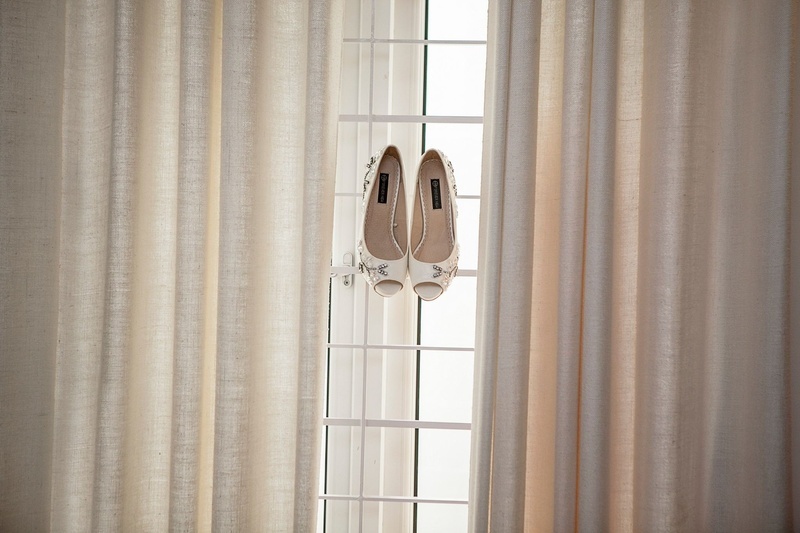 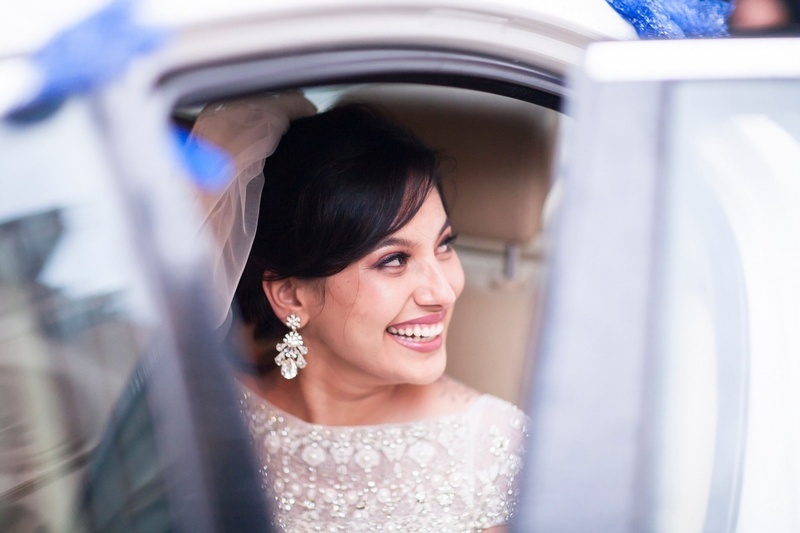 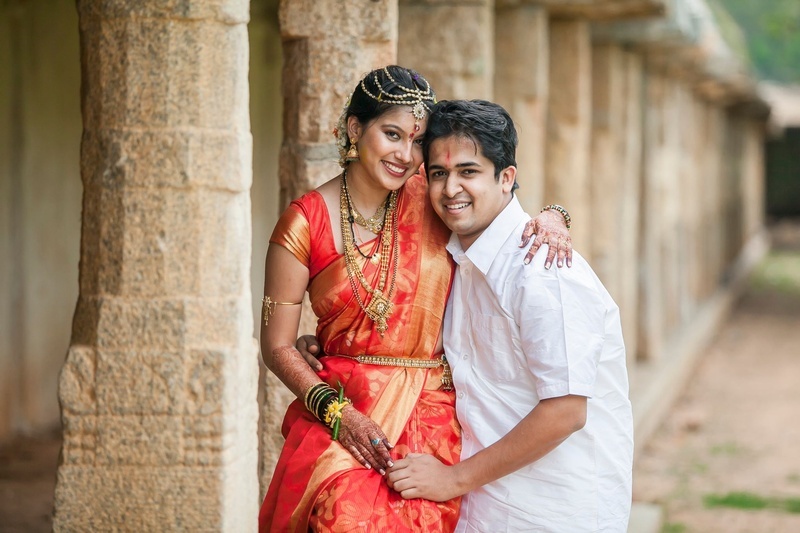 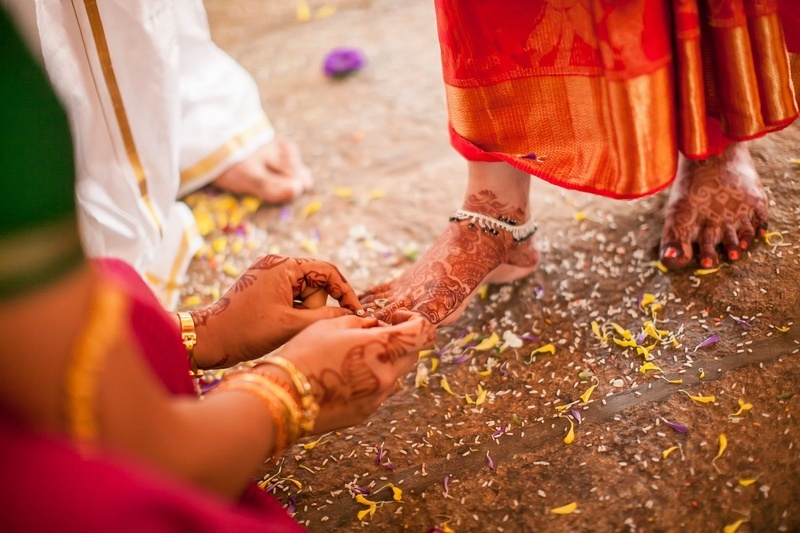 In late October, just as the cool winters were setting in, Nishita and Rahul’s wedding took place at the Bhoganandishwara Temple, Nandi Hills, Bangalore. 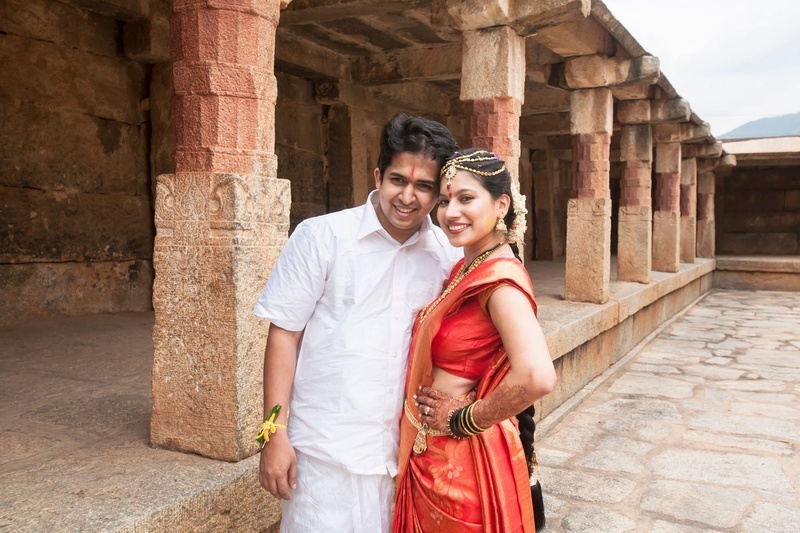 The couple chose this opulent 1000 year old Shiva-Parvati temple solely because it also served to be a perfect weekend getaway for their guests amidst the breathtaking backdrop of pristine hills and lush forests that also included the historic fort built by Tipu Sultan. 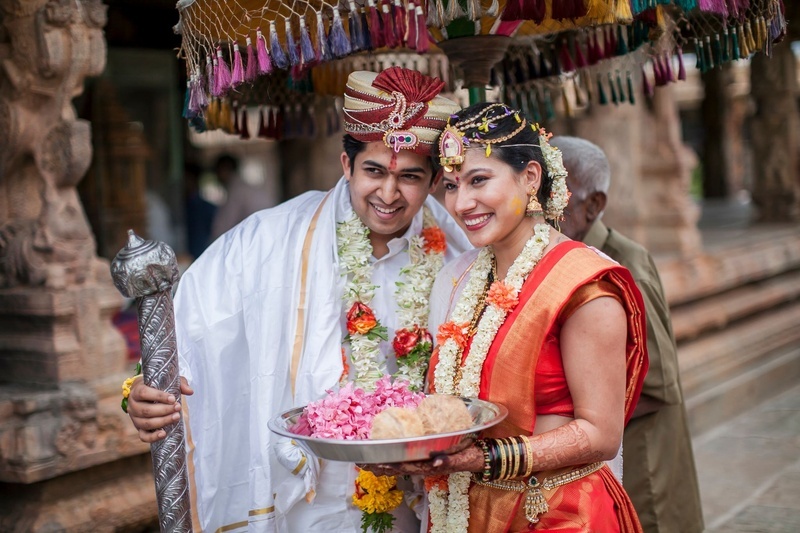 What gave them more reason to tie the knot in this regal space was that the temple itself is highly symbolic of the union between Lord Shiva and Goddess Parvati as depicted by their many wedding scenes on the Uma-Maheshwara temple. 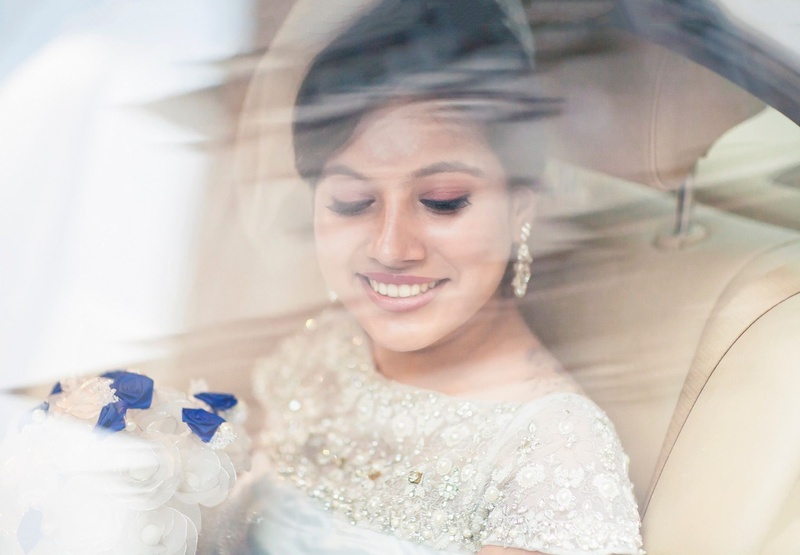 This iconic space not only lent a royal vibe to each photograph captured by Arvind Shenoy Photography, but also worked as a blessing for Nishita and Rahul as they beckoned on this new journey together. 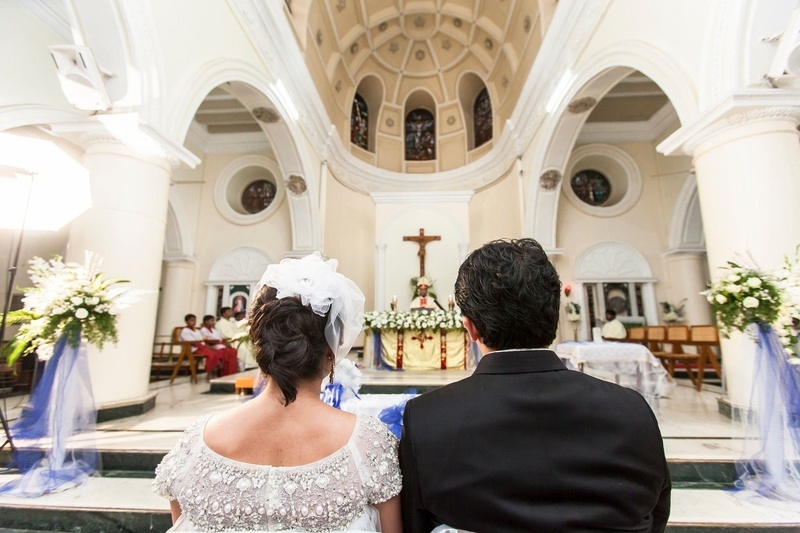 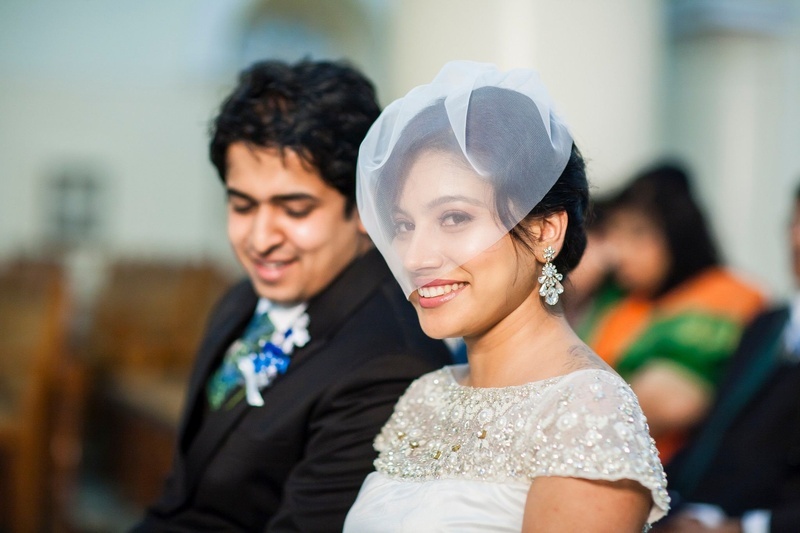 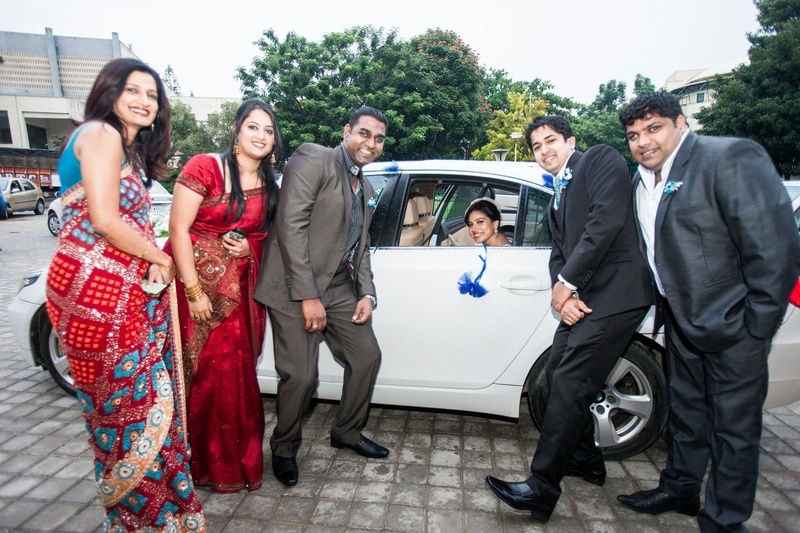 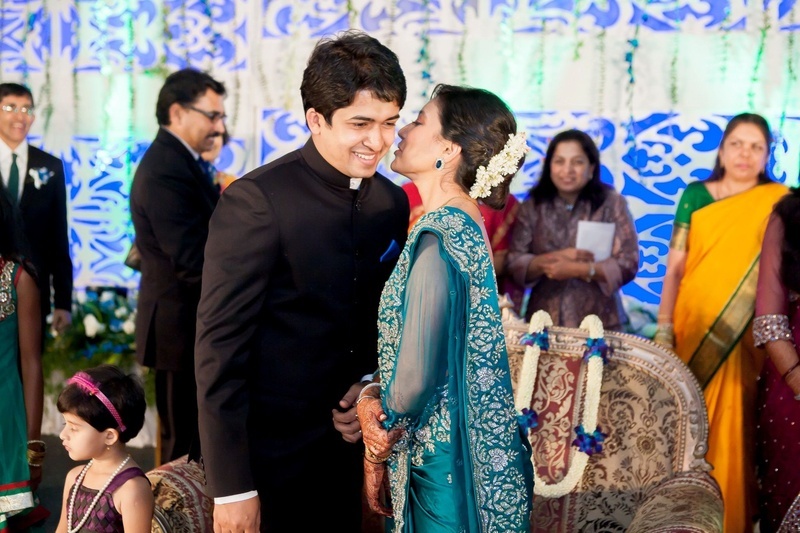 The couple also had a graceful Church wedding the next day at the St. Patrick’s Church in Bangalore. 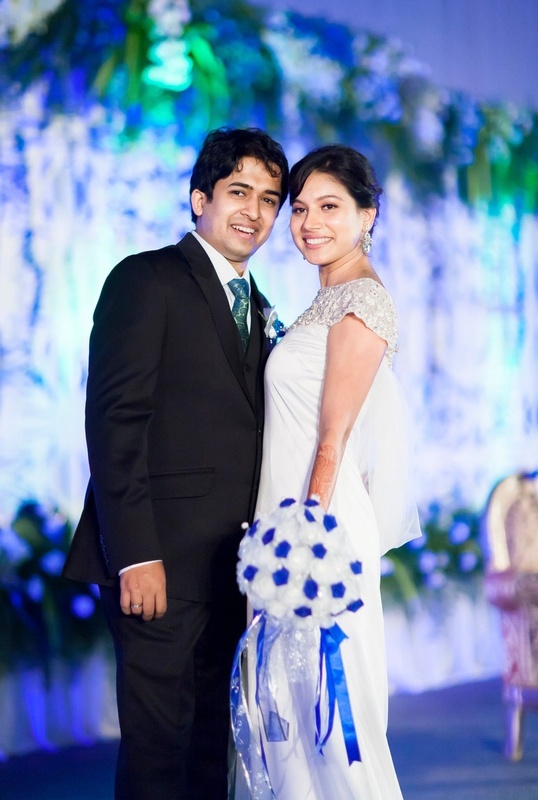 Nishita looked stunning in a pure white sheath wedding gown and the handsome groom kept it classic in his carbon black tux. 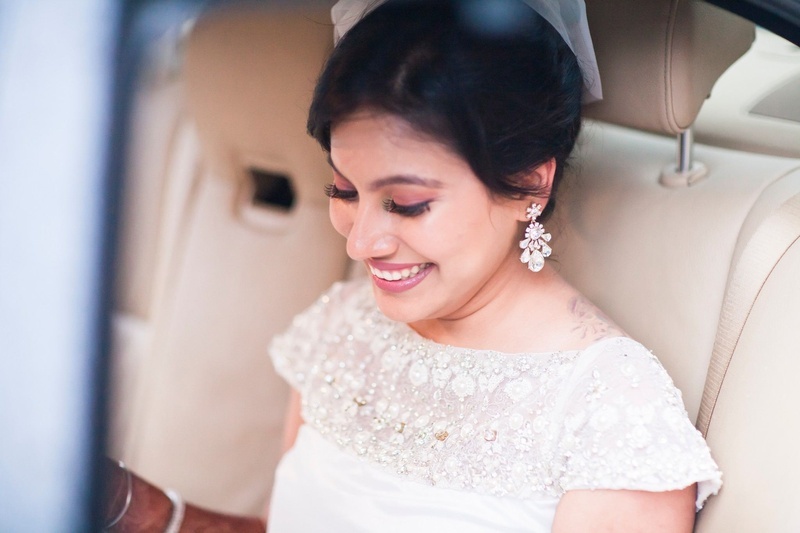 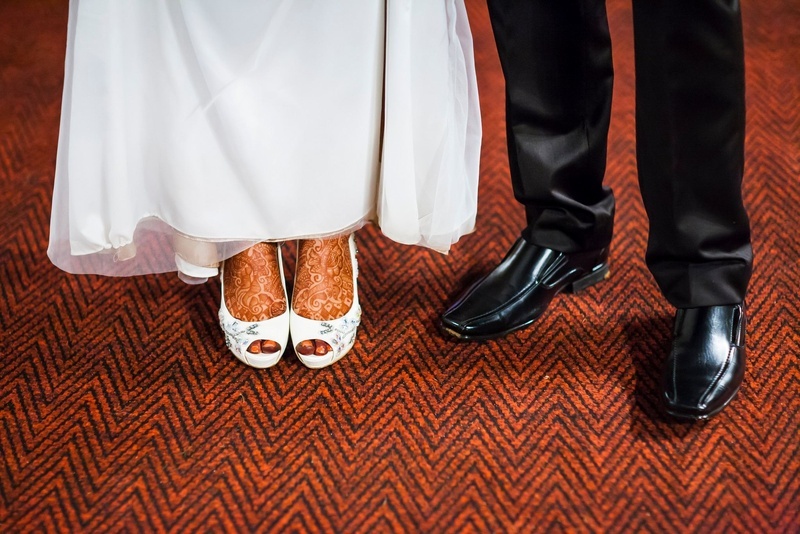 We absolutely adore this fusion wedding done traditional in its own sweet way – take a look at some of the photos right here!